Your feet have five toes, why not your socks? 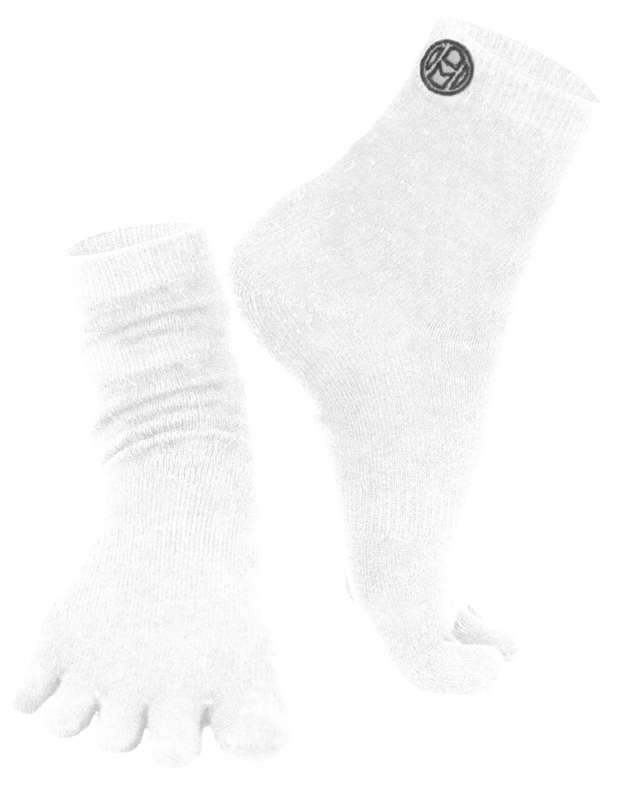 Most socks force your toes together like mittens, keeping your toes from flexing properly and keeping them in contact with eachother - not only running the risk of corns and blisters but foot fungus as well. You can say goodbye to toe cramping and toe cracks. 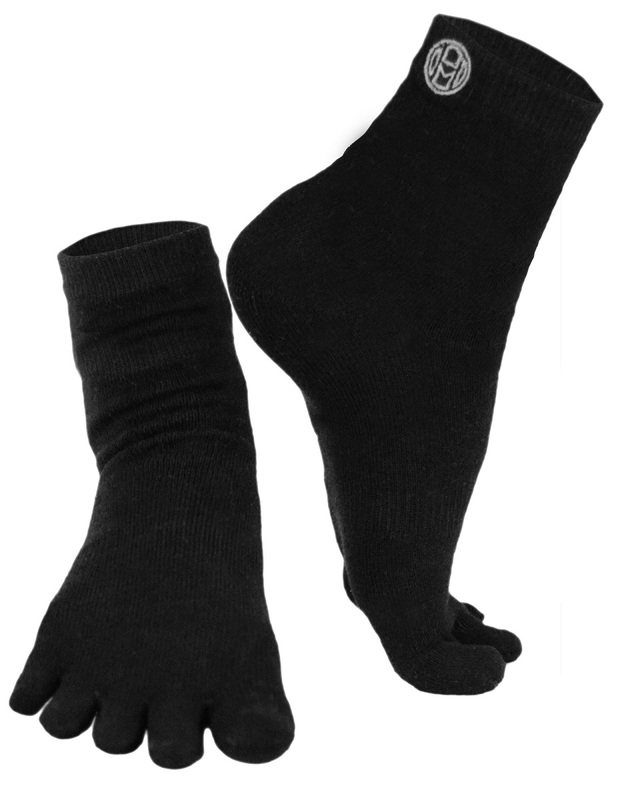 Mato & Hash Crew Five Toe Socks keep your toes separated for improved circulation, balance, and flexibility. Featuring specially designed fabric to let your feet breathe no matter what you're doing, and now with an extended crew cut you'll be able to wear toe socks for men and women with dress shoes and no one will be the wiser. But you�ll notice right from your first step that these are different from the same old tube socks you've worn all your life.